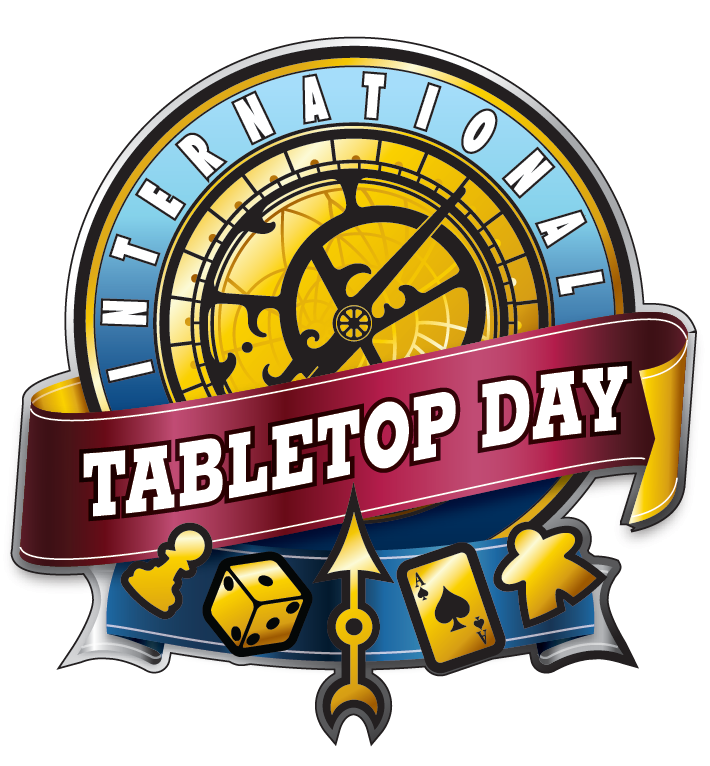 Tabletop Day happens every year and this year is no different. This time it falls on the 11th of April. An event is being held in Ipswich at The Thomas Wolsey from 3pm onwards. More details can be found on the Eventbrite page or the Facebook event.